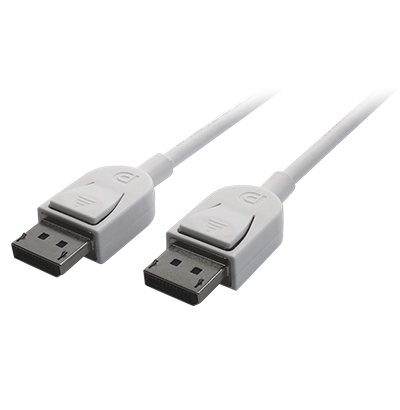 Short DisplayPort cable for daisy chain use. 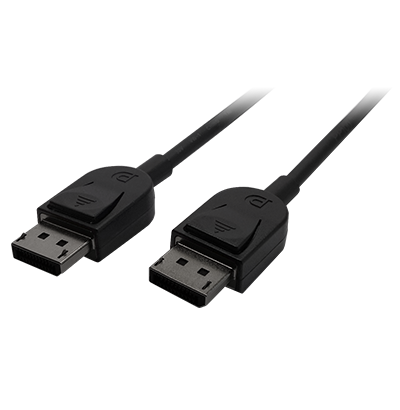 With daisy chain, multiple monitors can be connected with several short DisplayPort PP100 cables between monitors rather than multiple long cables connected to a PC. This allows for easy cable management, reducing clutter from on and behind the desk. Furthermore the cable comes in either white or black to match the cabinet design of your monitor.